The MOODS, a Los Angeles-based band he describes as "Alterna-pop Indie-rock Troubadours". He is always looking for new projects and loves collaborating. If you are interested, click the CONTACT link above. 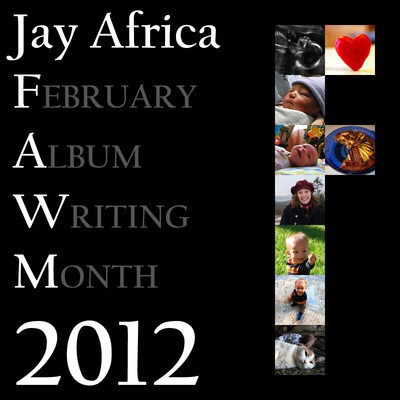 See videos of some of Jay's musical work here. A selection of songs from The MOODS' debut album. The songs represent Jay's first foray into songwriting. 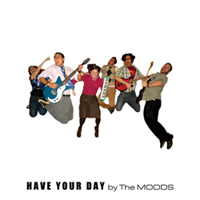 Learn more about The MOODS and buy the album at themoods.net. Also available on iTunes and Amazon. Rough demos of songs from a concept album about a boy who forsees his friends' and family's deaths. 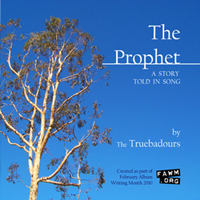 Created under the pseudo-nym 'The Truebadours' as part of February Album Writing Month (FAWM) 2010. 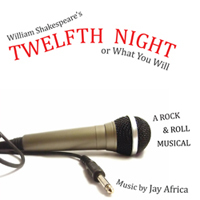 Demos of songs written for a rock & roll production of WIlliam Shakespeare's Twelfth Night. Lyrics adapted from the play's text. Performed at Messiah College (Grantham, PA) in April 2011. Home recordings of songs written in response to the birth of Jay's first child. The music here represents 9 out of 14 songs recorded for an album to be titled Life Love upon completion. Created as part of February Album Writing Month (FAWM) 2012.